Auto zero tracking. High quality. High performance: 30,000 divisions. Accuracy: +/- 3 divisions at full load. Improves operator efficiency. Power- AC adapter with rechargeable battery at 20 hours battery life between charges. 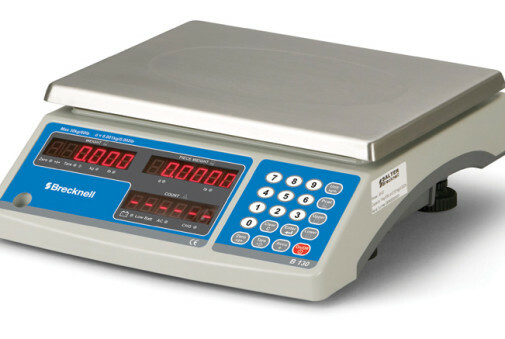 Construction: rugged ABS plastic base; stainless steel weight platter; Upper and lower target; accumulation; PCWT.Keyboard Functionality: 0-9 Used for keyboard entry of piece weight; sample size; and upper and lower limit settings.